I want to thank EternalDarkness for the upvote that pushed me to 10k! To celebrate, i made this plane. 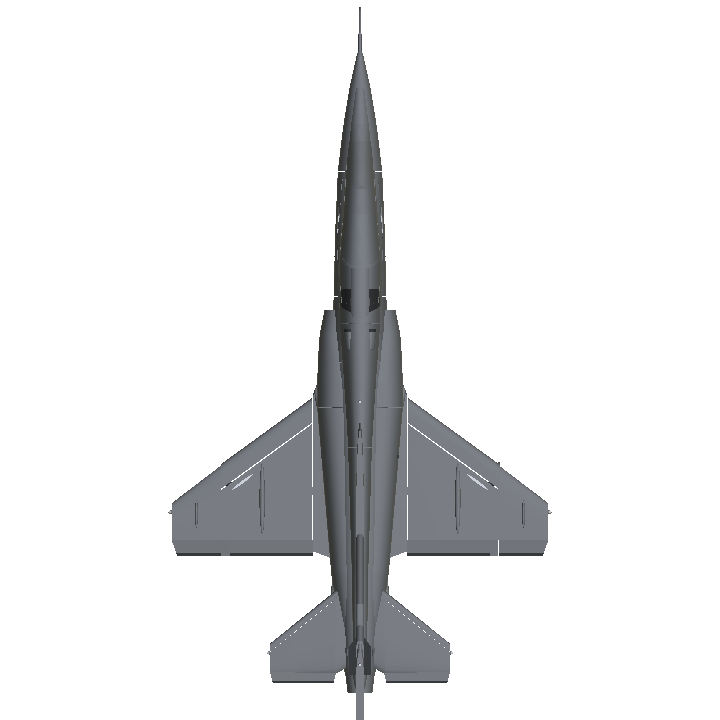 In 1997, there were a project of light attacker from the air force, campeting with two other projects. Because of some innovations in the area, the project was discarded. 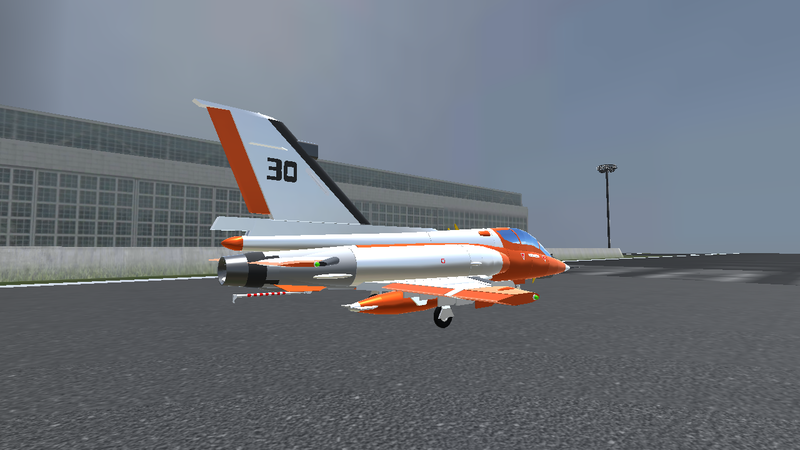 But now, in lack of a trainer aircraft, the plane is back to life. The simplicity in handling and stability of the flight drew attention to the design. Some changes were made based on the original, such as updating the radars, electronic systems, avionics and other areas. 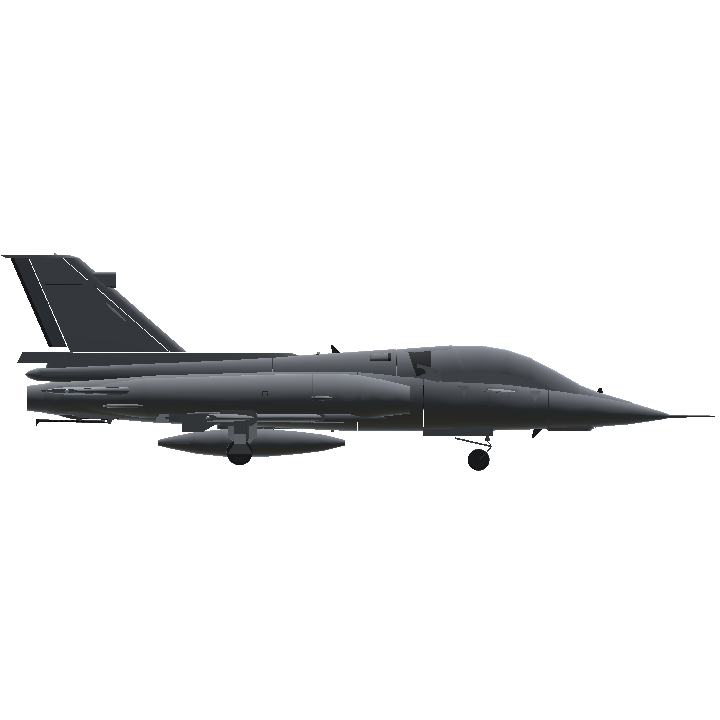 The aircraft entered service in 2019 as the main air force trainer.A civilian version of the hunt was also designed. 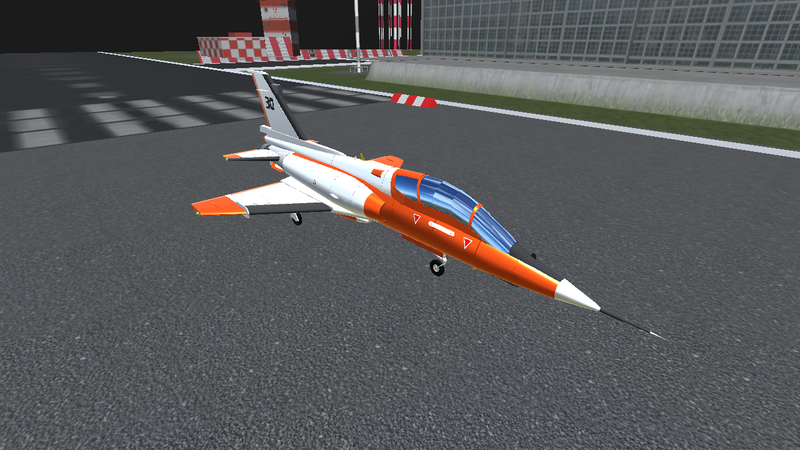 It is also the second special plane from AEROdynamics. @Aeromen that's why we are giving you feedback. I did enjoy playing with this build, but I've left some suggestions for if you wanna improve your technique. @BogdanX @EternalDarkness sorry, i'm not good at build realistic planes i'm just an enthusiast with no experience with realistic aircraft building skills, to be honest i don't even know how you do this. Not bad. Plane looks great. However, it could have been better. Trainers like this one usually use whole tailplane as elevators, and often as ailerons too. Also, it reaches realistic acceleration and top speed at just 20% power. 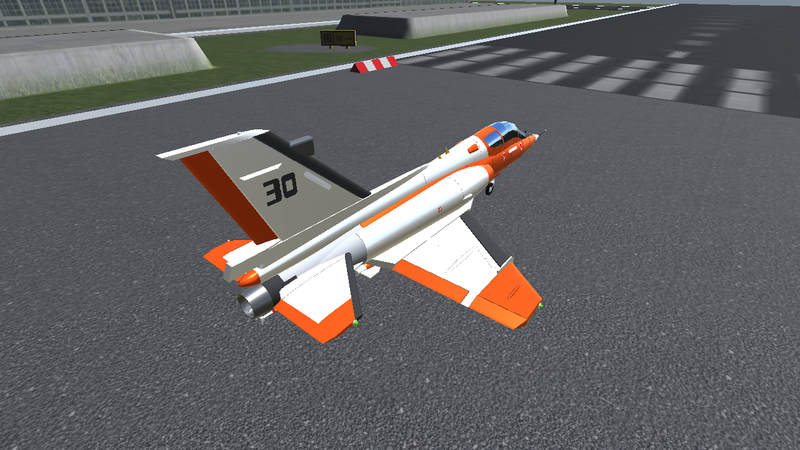 Also, VTOL down for flaps is more intuitive. No other complaints. Cool will check out tomorrow. It is currently night at my location.